Let’s crush and try to humiliate those who contribute to the welfare of our communities and the economy, shall we? That sounds really sensible. I like to pay taxes, not because I can’t wait to part with my cash, but because I enjoy the benefits of good infrastructure, “free” healthcare systems when I need it, the defence systems that finances 007s who would risk their lives to save mine, I am still uncomfortable with the amount of taxpayers cash that is allocated to the benefits system, but I also have a choice to vote, so life still remains balanced and fair. 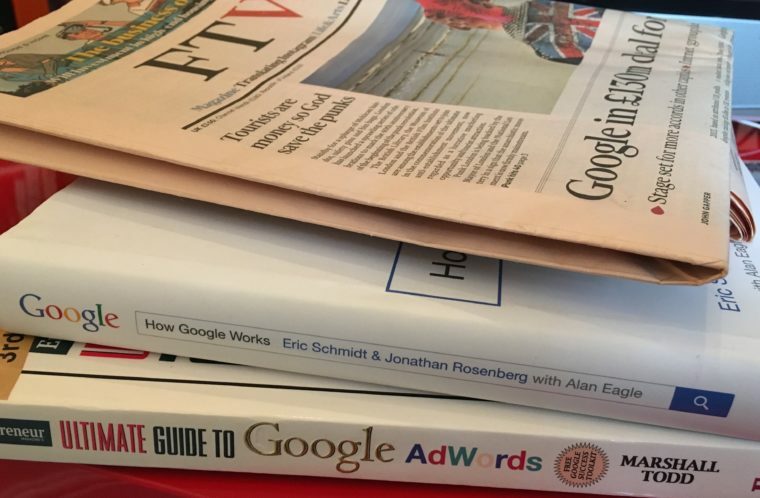 While today’s FT headlines reported Google’s deal for back taxes, while some have been labelling them “immoral” (probably by those likely to Google everything from Google itself to Curry recipes…) I love Google and I’ll share with you why. I know a small business who last year alone turned over £1.2million plus in business using Google advertising alone. Mortgage free living that would not exist if it was not for Google business. were suddenly out of Google search network. Countless of yoga holiday retreats that would be cancelled if teachers could not reach students around the world. Millions and millions of people would not enjoy benefits of quick yoga tips if they were not listed on YouTube, and other Google networks. Who creates wealth if not wealthy? Not only Google hires over 2000 people in the UK headquarters (that is 2000 people paying bills, and enjoying the employment in really cool offices), but they also inspire and help start countless of small to medium businesses in the UK through Google’s advertising network. The same small to medium businesses that account to 40% of UK’s total turnover, that would be struggling to keep the doors open if their businesses were not found on Google. Democracy is good, among other benefits it entitles us to the opinions but I wonder how many of the opinionated would stop using the benefits provided by Google?